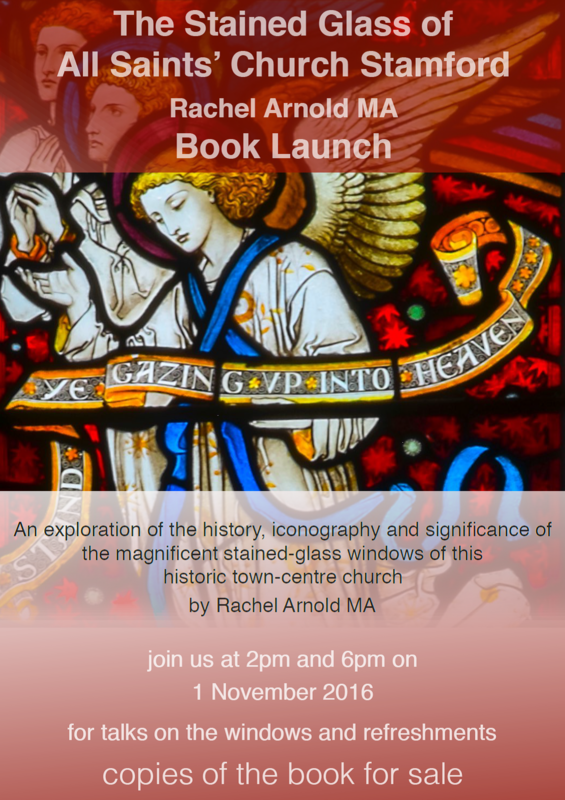 Hi all there’s just one week to go until the Stained Glass Book Launch at All Saints’ Parish Church in Stamford. I am gearing up to sell a lot of books and also planning to fit in two short talks at 2pm and 6pm. Everyone is welcome to join us for refreshments throughout the day and what better place to buy the book than when surrounded by the windows it is dedicated to!! To order the book please click here!!! It costs £20 and will be delivered within 3-5 working days after you receive a confirmation email. 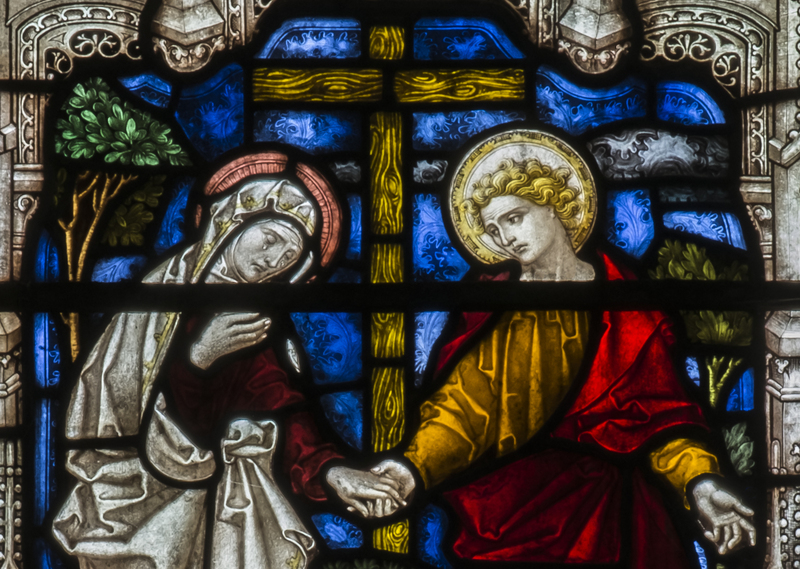 Previous Post 1895 Newspaper report on a new stained glass window! !